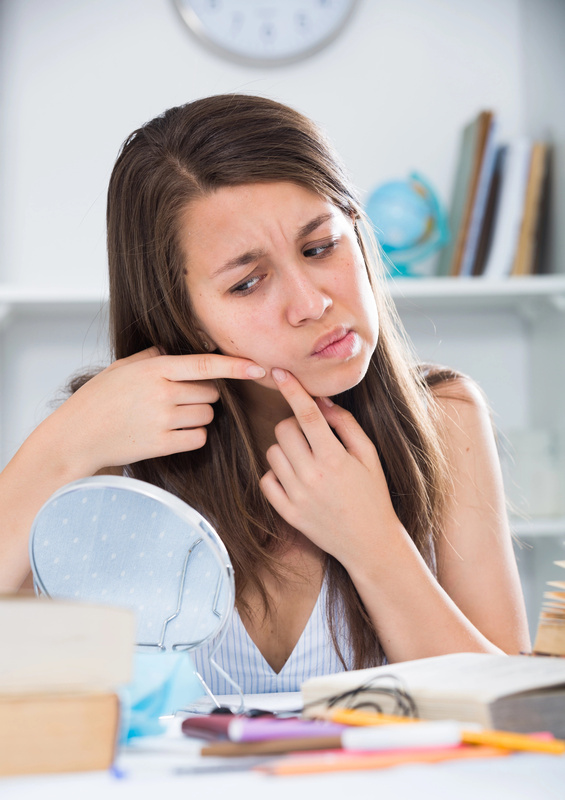 Very often it happens so that you go to bed looking all so perfect and then wake up with a pimple on your face and sometimes there are even few of them on. The worst part is that there is a date ahead and you have no clue how you can go for it looking like that. Do not worry you are not the only one and the remedy exists. 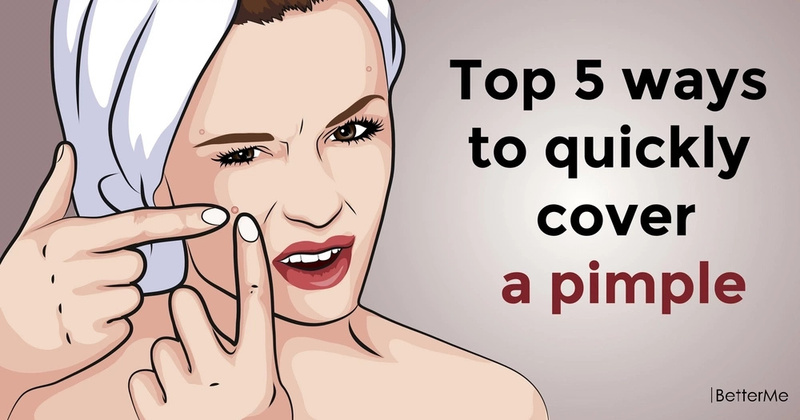 You can easily mask your pimple within 30 minutes time. All you need is a proper guide, and we happen to have one at hand. Get ready that there is work to be done but after all, it is going to worth is since you will turn out to be looking as perfect as the night before but with the help of a little makeup and some magic. #1. First of all, you need to clean your face. But you have to make sure that your cleanser is alcohol-free so that it does not dry out your skin and worsen the problem. READ MORE: Delicious low-calorie snacks exist! #2. Now, it is time to take some ice out of the freezer and place it on the affected area for about two minutes. After that, you need to find some eye or nasal drops and apply some of the liquid to the affected area. Leave it on for about15 minutes without doing anything. #3. 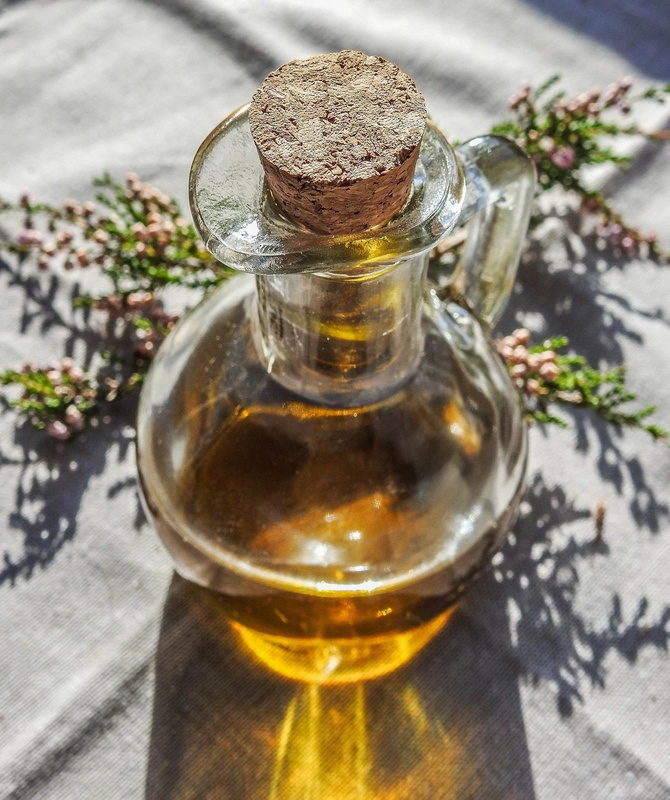 Essential oils are usually the ones that every magic potion contains. That why tea tree essential oil is your best friend here. #4. 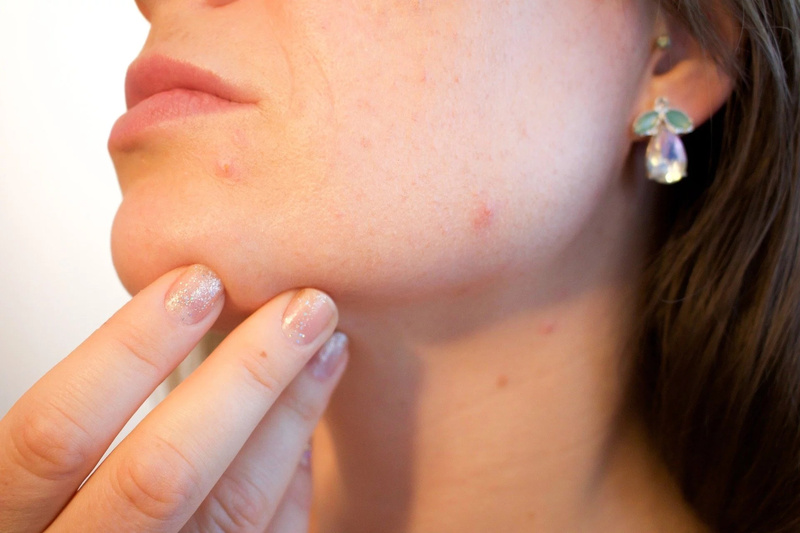 In case there are few hours left at your disposal you can easily get rid of the pimply by simply applying tea tree oil to the area like every 30 minutes. #5. 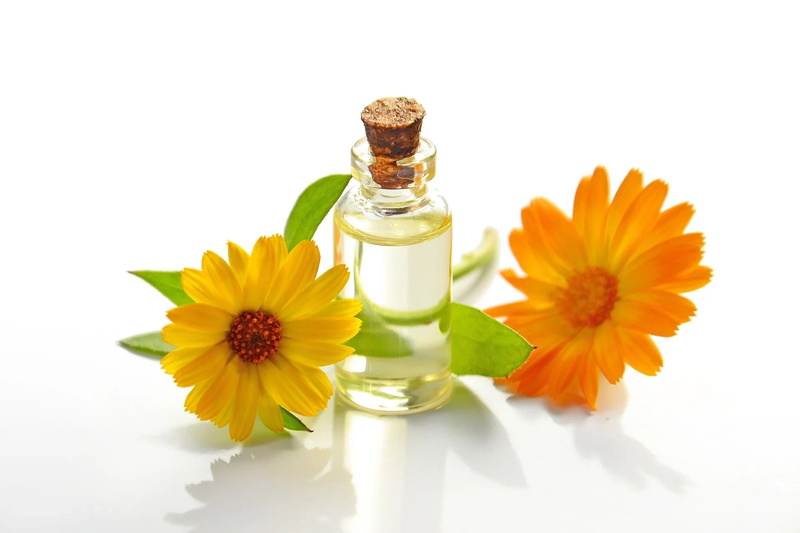 Streptocide can also be used as a perfect anti-pimple remedy. All you need is to apply it to the affected area and leave it on for about half an hour, and it will take care of your problem. As you can see, there is nothing you wouldn’t be able to pull off to look perfect every day!